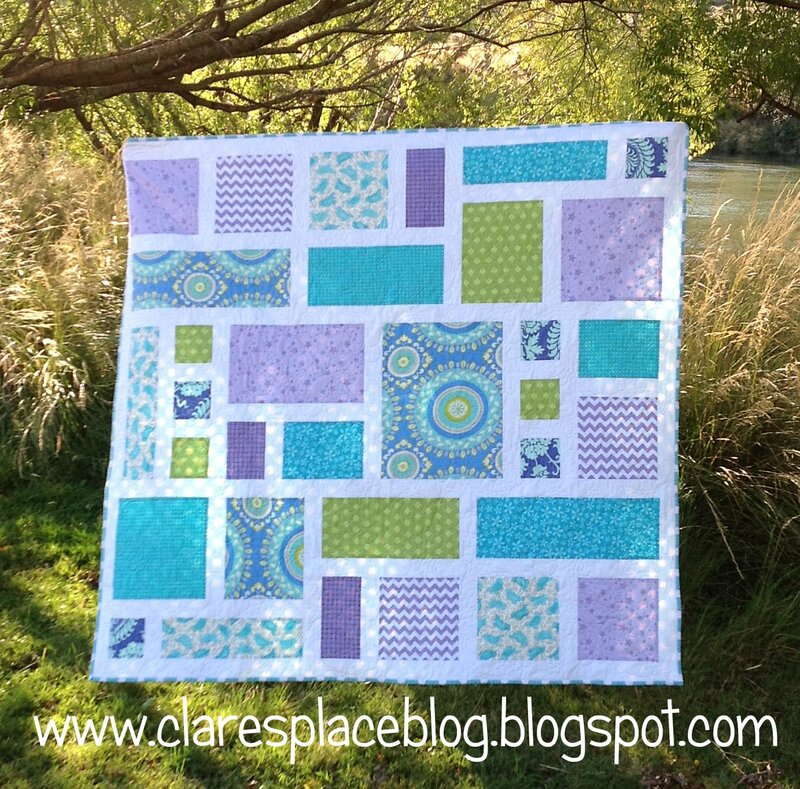 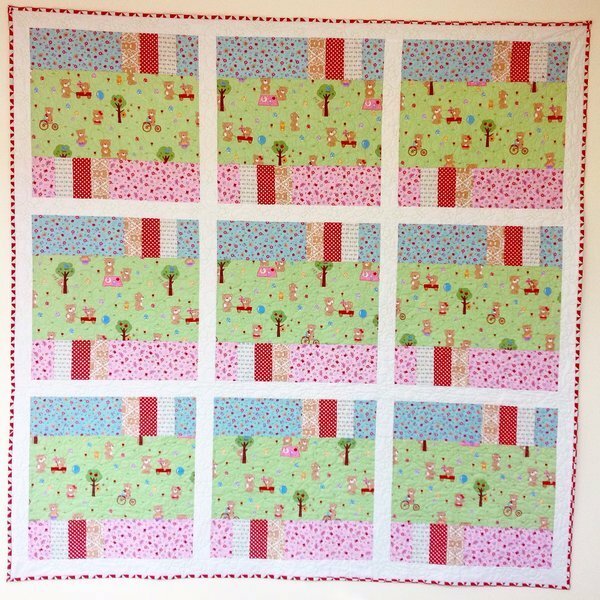 This quilt is perfect for a beginning quilter or someone looking for a super fast project to complete. 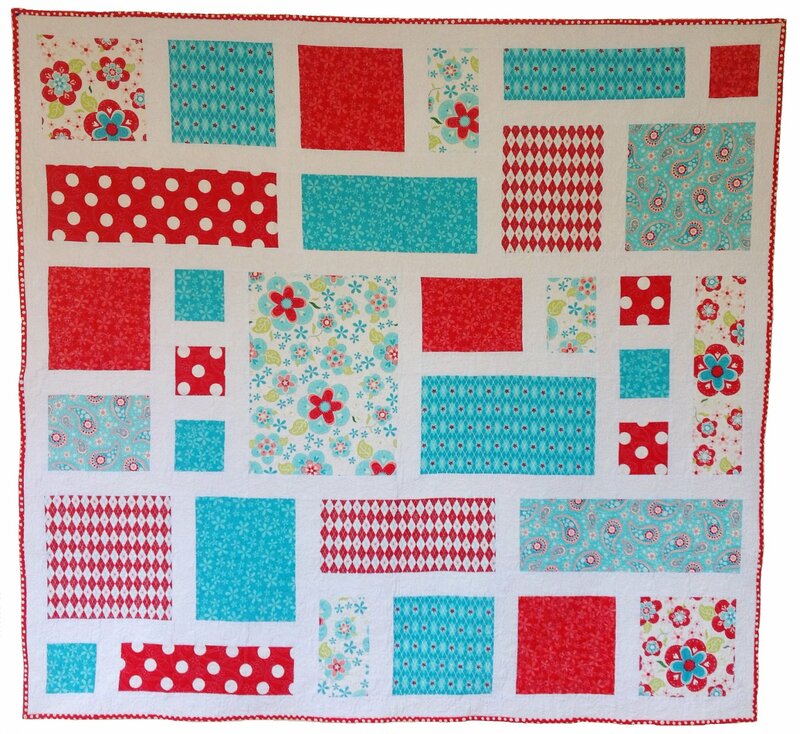 Pieced Picnic has been designed to showcase a few of your favourite fabrics and the centre of the block is perfect for large scale prints. 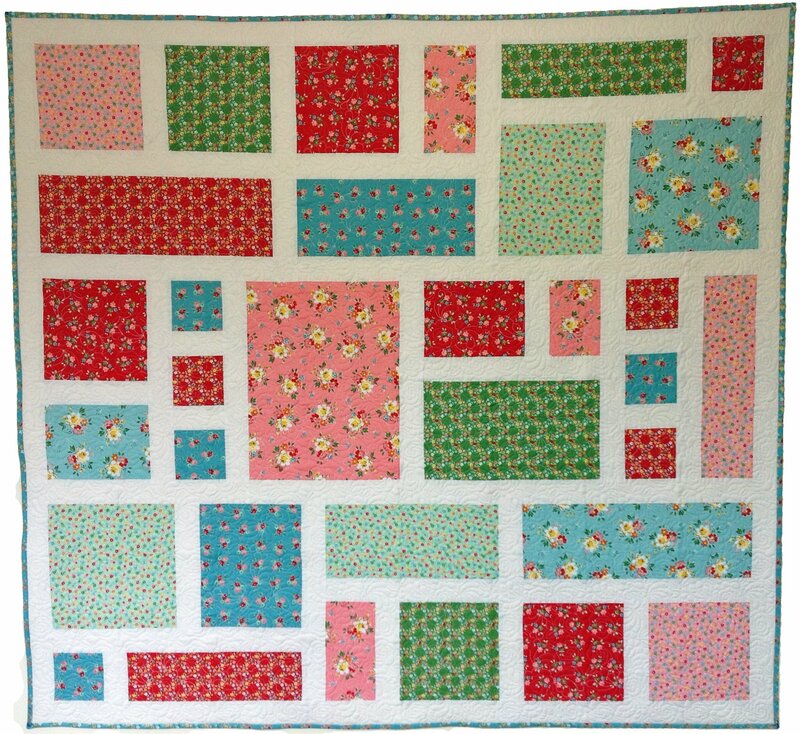 Large enough to use as a beautiful picnic rug or to snuggle under on cold winter days this quilt is sure to be enjoyed by all.